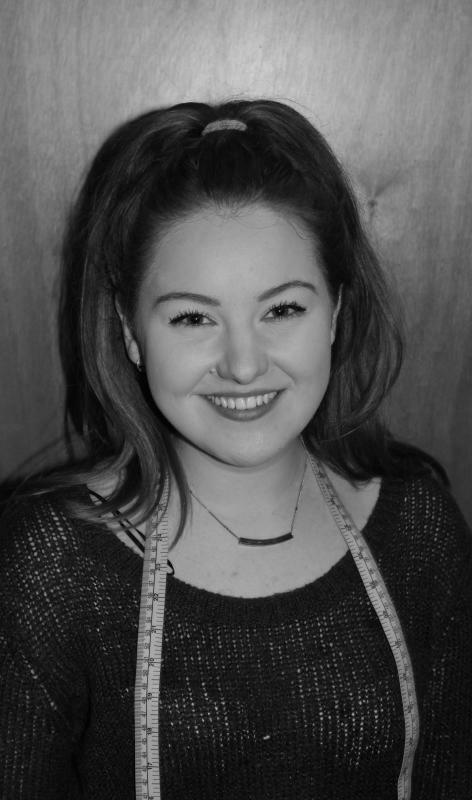 I am a Costume Supervisor, Wardrobe Mistress & Wardrobe Assistant with experience as a Dresser and Costume Maker. Having trained at the Royal Central School of Speech & Drama on the BA (Hons) Theatre Practice: Costume Construction course, I graduated in 2015 and possess a wide range of skills in order to realise a designer's vision on stage. I have a particular love for live theatre and collaborative work that provokes a conversation and sparks an idea. I have worked across theatre, film, and television, and have bases in London and Leeds. Costume supervision, design interpretation, pattern drafting and alterations, hand sewing, dressing, quick changes, laundry calls, costume sourcing, fittings, detailed historical and social researching, dance wear, dye and screen print, wig maintenance, communication, Microsoft Office, team management.